What is a fish passage bank? A fish passage bank is an approach to financing large-scale fish habitat restoration and conservation projects that can also save infrastructure developers time and money. The concept is more broadly known as “mitigation banking.” Here’s how it works. Say a developer wants to build a road across a stream. Oregon’s state laws require that any impacts that limit fish being able to access stream habitat must be mitigated for. 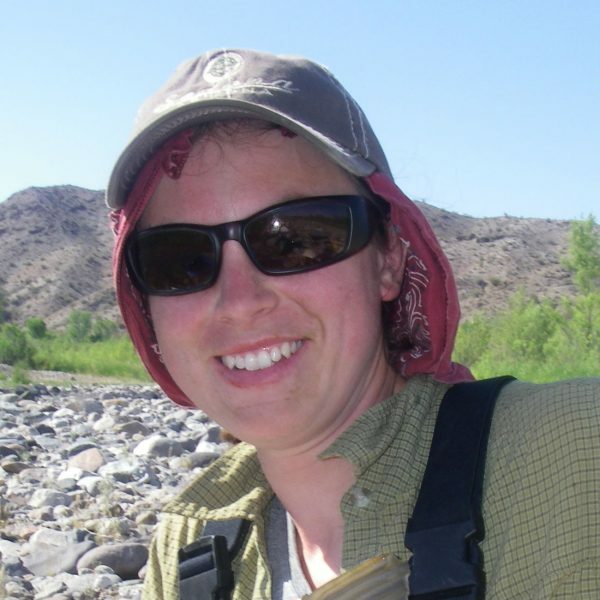 Instead of providing a way for fish to get around the construction project, however, the developers can mitigate their impacts by restoring a section of a river elsewhere if it helps out more native migratory fish in the end. They have a debit, or amount owed, to fish passage. They can pay that debit by purchasing credits from a mitigation bank that was created when someone removed a dam and opened access to miles of high-quality fish habitat. 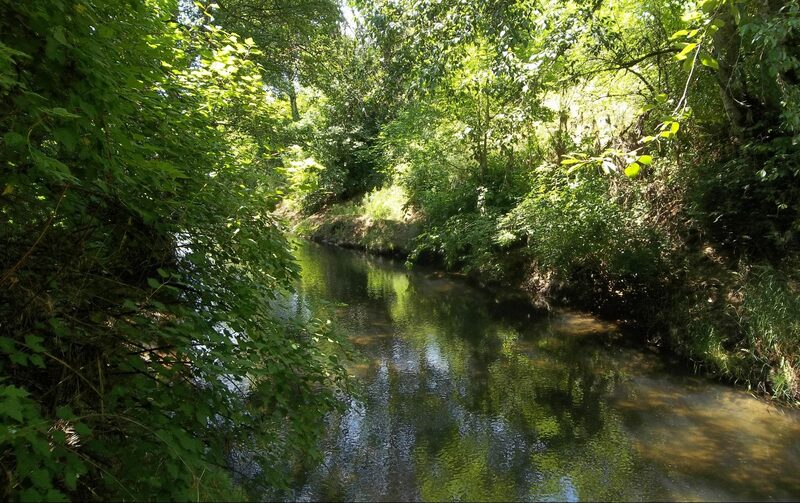 Willamette Partnership worked with The Nature Conservancy to develop a habitat quantification tool called the Fish Passage Credit Calculator. Application of the tool can help identify where removal or improvement of artificial barriers and reestablishing passage can have the greatest benefit for native migratory fish species, like salmon and steelhead. It also calculates how many credits and debits are created by restoration and construction projects. A fish passage mitigation banking program provides a transparent and data-driven process for making decisions about when and where to mitigate the effects of development on fish habitat. To learn more, download our Fish Passage Mitigation Banking Fact Sheet. How does Willamette Partnership’s Fish Passage Credit Calculator work? Let’s say you want to measure the quality of a particular stretch of stream for native migratory fish habitat. The Fish Passage Credit Calculator takes information about the miles of potential fish use above the barrier, the quality of instream conditions, the riparian cover along the stream banks, its interaction with the floodplain – all important criteria of what makes good habitat for these fish – and assesses an overall score of the quality of the habitat. That score is then multiplied by habitat quantity (miles or acres) to calculate credits or debits. What information is required to run the Fish Passage Credit Calculator? The Fish Passage Credit Calculator is designed to take advantage of existing spatial datasets as much as possible, in order to reduce the effort required for new data collection. The National Hydrography Dataset (U.S. Geological Survey) maps stream channels. Digital Elevation Models (U.S. Geological Survey) define site topography. The National Land Cover Database (Multi-Resolution Land Characteristics Consortium) classifies land use. Fish Habitat Distribution data (Oregon Department of Fish and Wildlife) maps the expected distribution of Oregon’s native anadromous fish species. The Fish Passage Barrier Database (Oregon Department of Fish and Wildlife) maps locations of known barriers to fish passage. Oregon Transportation Network data (Oregon Department of Transportation) maps roads and railways. Oregon’s 303(d) list (Oregon Department of Environmental Quality) identifies streams with known water quality impairments. Forest seral class (U.S.D.A. Forest Service, Region 6) is used to describe the condition of riparian vegetation. Land ownership and management (Integrated Landscape Assessment Project) identifies protected areas. In a full application of the Fish Passage Credit Calculator, field data collection is required to assess instream habitat condition. Field habitat surveys follow the methods of the Oregon Department of Fish and Wildlife Aquatic Inventories Project. 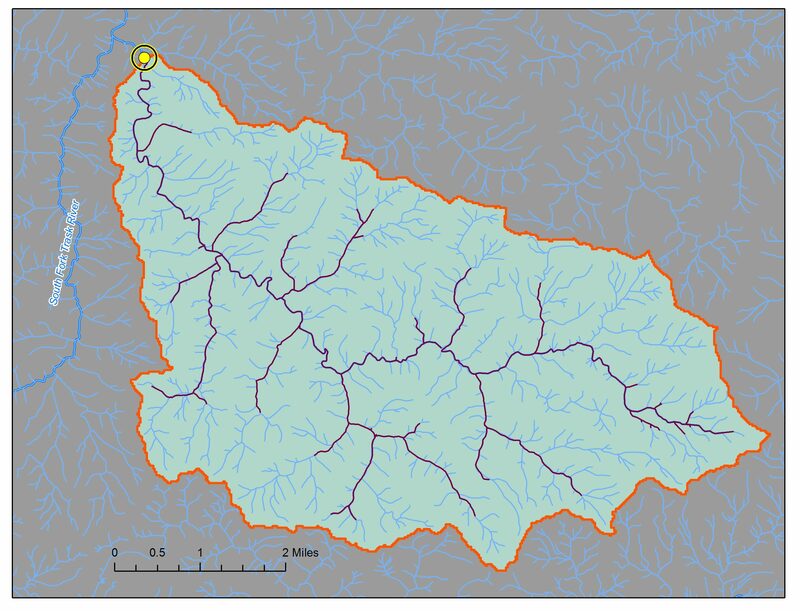 The field data are used to rate instream habitat quality according to the department’s HabRate model. However, the Fish Passage Credit Calculator can also be used to conduct a screening-level desktop site assessment using only existing datasets. Get in touch about our Fish Passage Credit Calculator. Have other questions about our net-benefit analysis tools?